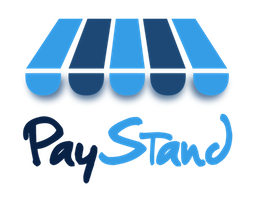 PayStand makes connecting your bank account easy, so you can begin transferring funds to send your payouts immediately. When you first arrive at your PayStand Accounts Payable dashboard, you will be asked to select your bank account. If you do not see your bank in the initial icons, you can use the search field to find your bank in our database of over 19,000 financial institutions in the United States. Using the online banking credentials for the account, only the account information is shared with PayStand, and only for the purposes are facilitating your payouts. The first bank account you attach will be the default bank account all payout funds are transferred from, however when creating a payout, you will always have the option to select the other bank accounts on file. Feel free to contact PayStand Customer Success if you wish to add additional bank accounts or change which account is considered the default.